WWE Superstar Kofi Kingston recently spoke to the The Canton Repository. The New Day member stated that the group worked so well due to their incredible chemistry. 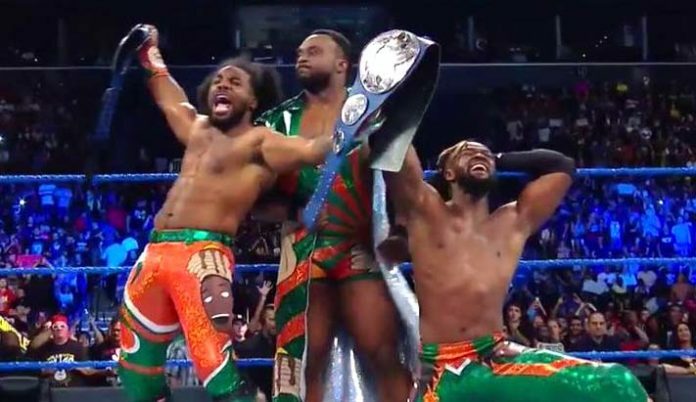 Kofi stated that he has not argued with Big E or Xavier Woods since their formation nearly 5 years ago.